The City of a Thousand Spires, as often called, has been a political, cultural, and economic centre of central Europe with waxing and waning fortunes during its 1,100year existence. Founded during the Romanesque and flourishing by the Gothic and Renaissance eras, Prague was not only the capital of the Czech state, but also the seat of two Holy Roman Emperors and thus also the capital of the Holy Roman Empire. It was an important city to the Habsburg Monarchy and its AustroHungarian Empire, and after World War I, it became the capital of Czechoslovakia. The city played major roles in the Protestant Reformation, the Thirty Years' War, and in 20thcentury history, during both World Wars and the postwar Communist era. This important historical aspect created one of Europe’s most romantic and beautiful skylines. Stroll in the streets of Prague and enjoy the memorable 14th century the Charles Bridge at dusk, get lost in a labyrinth of picturesque medieval, cobbled streets in the Old City or row a boat down the Vltava River to discover what makes this Baroque jewel so alluring. Even if you don’t have the chance to understand Czech, you will enjoy the magical performances at the National Marionette Theatre. The music of the beloved Mozart (the feeling was mutual) and hometown musician Dvorak make regular appearances at concerts across town. Buy inexpensive tickets to performances in glorious Old Town chapels or spring for an unforgettable evening at Smetana Hall. 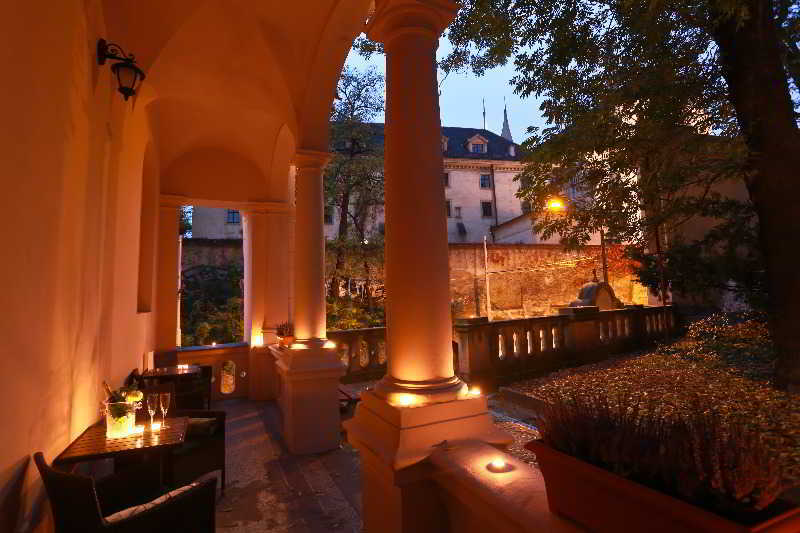 Adria Hotel Prague enjoys a privileged location in the very centre of Prague, directly on the famous Wenceslas Square on one side and adjacent to the serene Franciscan Garden on the other side. Major attractions such as the Old Town Square with the Astronomical.. 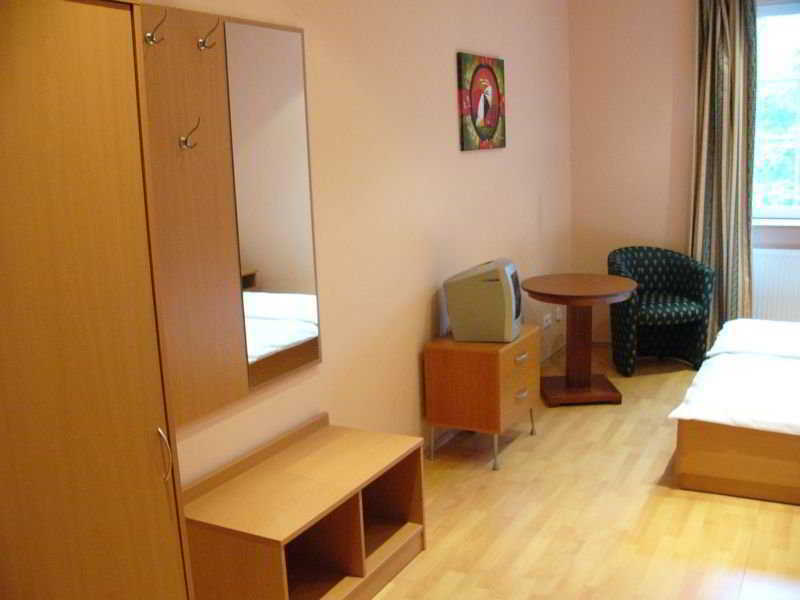 This apartment complex enjoys a convenient location at the heart of Prague. The complex is located just 50 metres away from the Kamenicka Tram Stop, offering ease of access to other areas of the city. 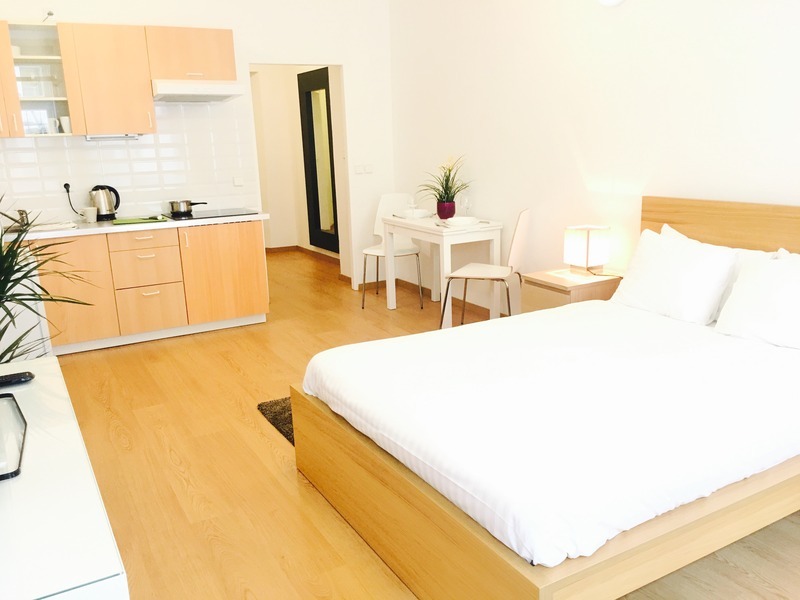 Guests will find themselves just 2 km away from the.. 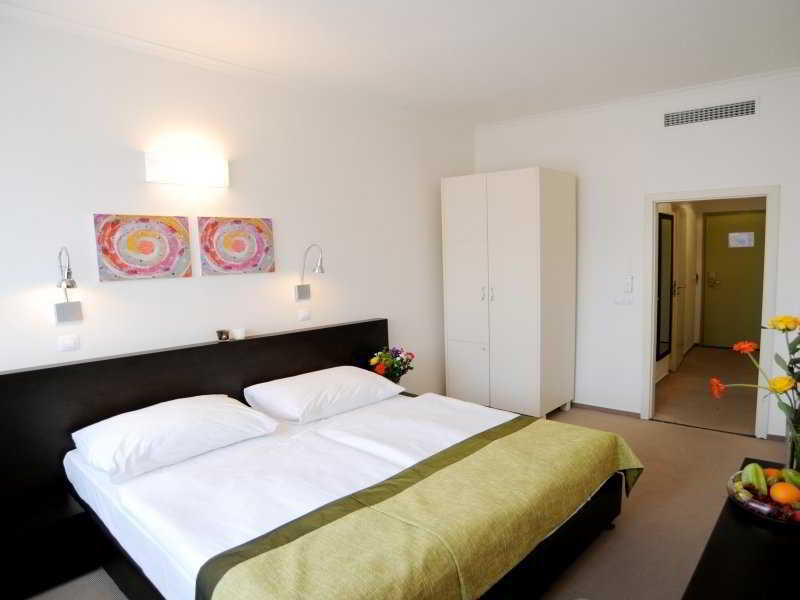 The Hotel PRAGUE INN **** is very suitably located, immediately in Wenceslas Square in the very central position in Prague. Wenceslas Square and its pedestrian zones guarantee all our guests the required peace for rest at the hotel. At the same time,..
Boasting an enviable setting in the mesmerising city of Prague, this hotel is the ideal choice for discerning business and leisure travellers. The hotel is located close to St. John's Church, just 400 metres away from the Karlovo Namesti metro stop. The..
Prague City Stay Roháčova is a newly opened residence located in Prague 3.The Apartments vary in size from studios to 3 bedrooms. (2 to 8 people) Most of our Apartments are luxuriously furnished with beds 5 star hotels King Koil the American company.Towels..
Hostel Rosemary in Prague is situated in the Jewish part of the city, but this also means that so many wonderful sights are also close to where you will be staying which is always going to be an added bonus in this city. It s 2-minute walk from the Main.. 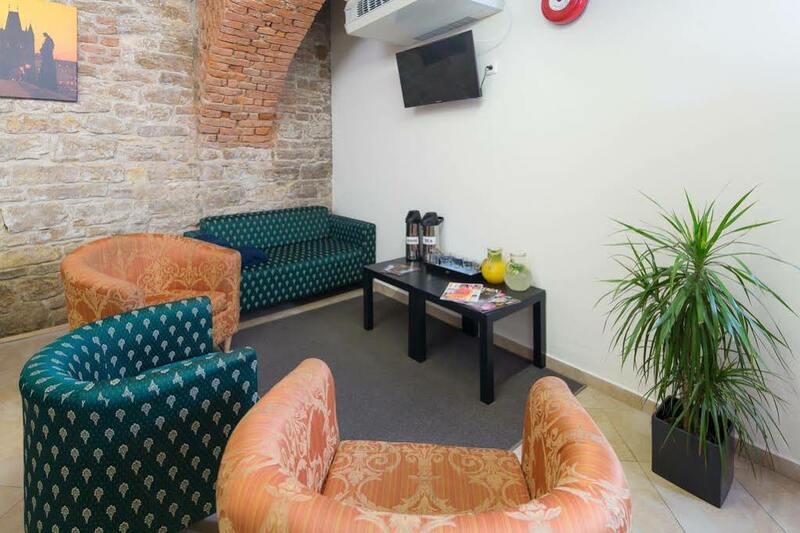 In the enchanting city of Prague the Residence Ai Quattro Angeli has 27 elegant apartments with all kinds of comforts.Located in a peaceful area, close to subway and tram stops, you will appreciate the warm welcome of our lodgings, a short distance away..
Chili hostel rocks. Explore and enjoy Prague, People, Parties from our Hostel the Hot Spot in the heart of Prague 1 - the center of Prague.We are a centrally located, larger hostel and by reason of our location surrounded by historical monuments, restaurants,..
Hotel Sibelius Welcome to the Hotel Sibelius in Prague. The hotel offers off site car parking. Guests can dine at the hotel restaurant. Rooms at the Hotel Sibelius. A hairdryer is provided in every room. All rooms have tea and coffee making facilities..